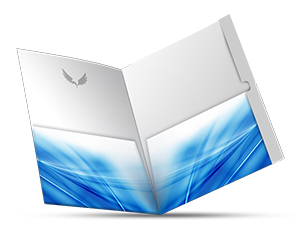 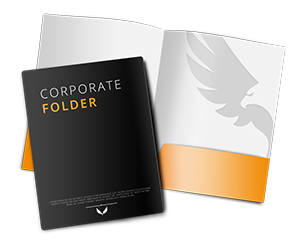 Folders can help you store your documents in the most efficient and professional manner. 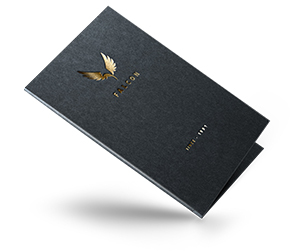 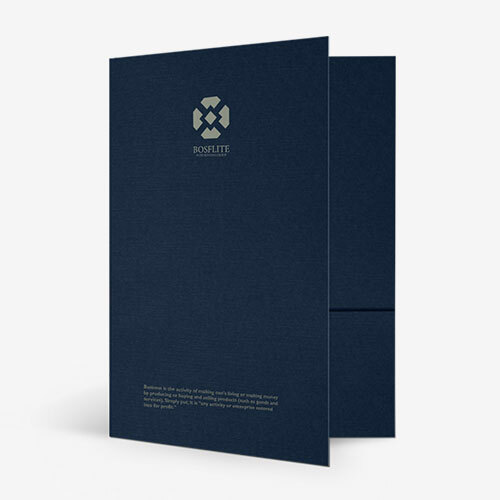 Printingblue offers the most durable and appealing folders that add value to your brand and enhance your corporate identity. 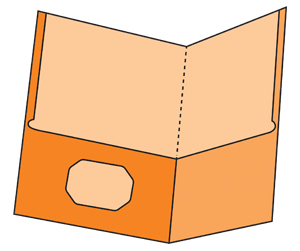 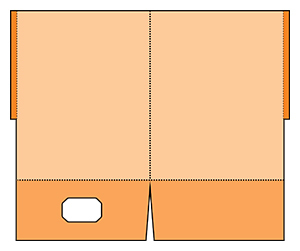 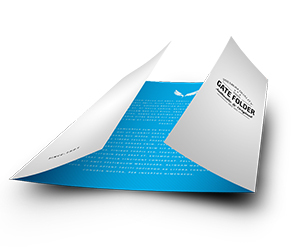 The type of finishing includes glossy or matte lamination. 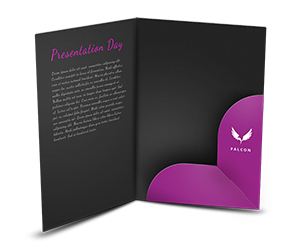 However to add more to the looks of your 6 X 9 folders, you may opt for spot gloss. 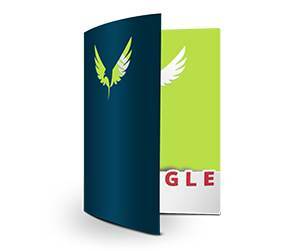 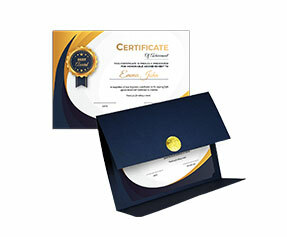 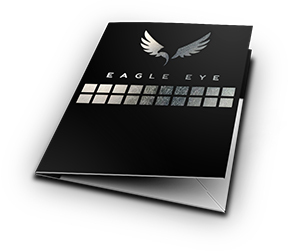 Moreover, we offer embossing of text/logo as well as foiling for further design prominence. 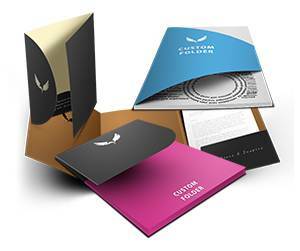 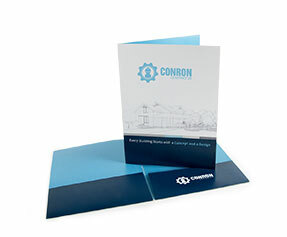 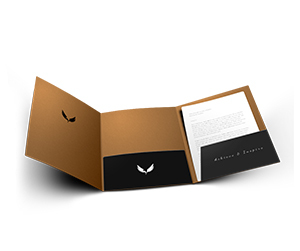 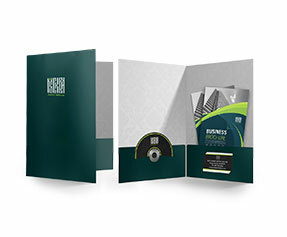 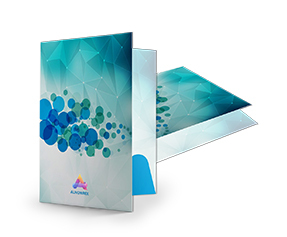 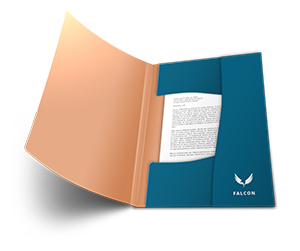 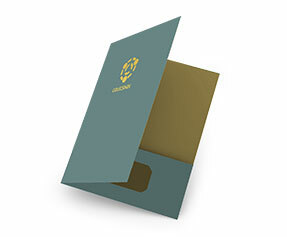 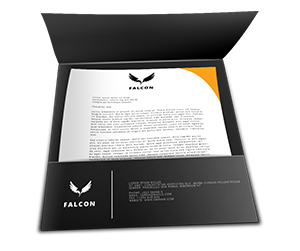 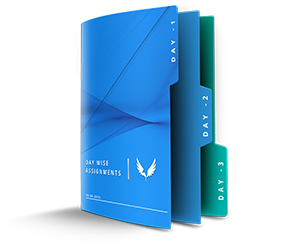 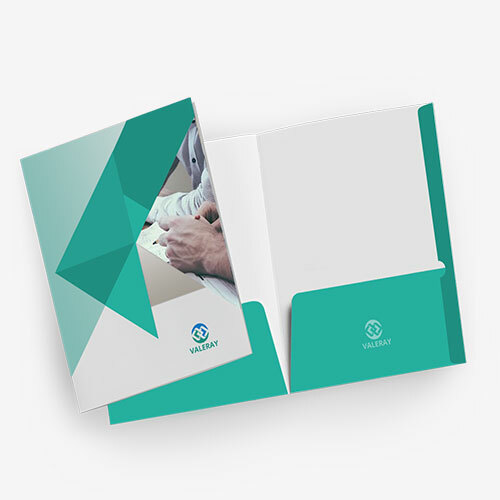 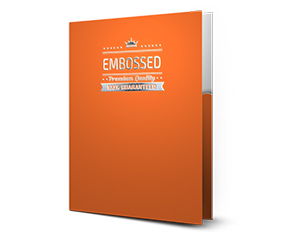 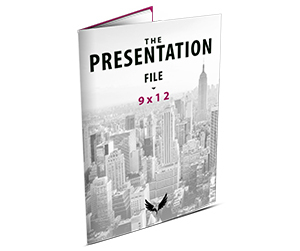 Whether you want to use your 6 X 9 folders for office presentations, advertising campaigns, record keeping or for handing over official correspondences or promotional materials to your special clients, we can help you achieve your level best with the topnotch folders. 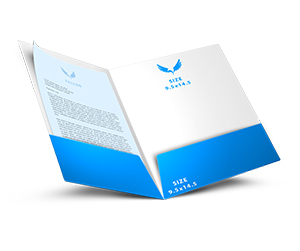 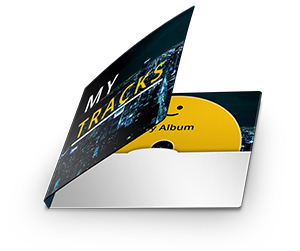 If you want to know more about 6 X 9 folders printing, please feel free getting in touch with one of our representatives anytime.